A year ago, Uber announced that Dallas would be the test ground for a new ride-hailing service that could allow customers to travel through the skies to work, home or a night out, thousands of feet above congested highways. The tech company and its local partners have pushed ahead since then to make air taxis a reality. On Tuesday, the San Francisco-based company unveiled the latest prototype and design specifications for aircraft manufacturers that build the four-person flying taxis. 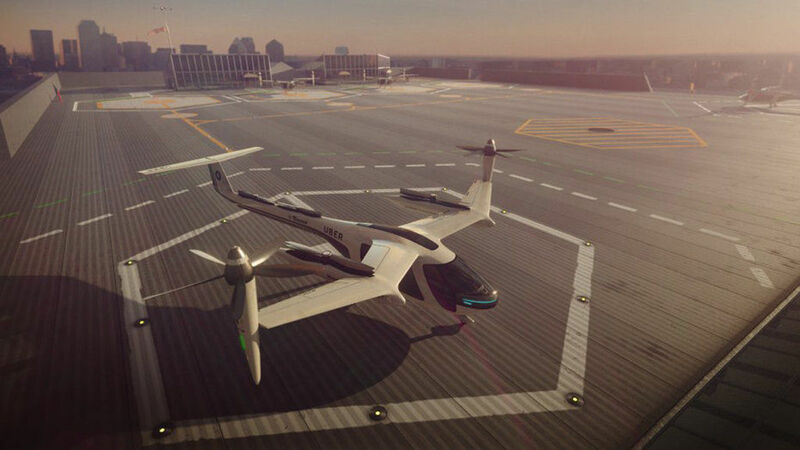 The flying taxis — called electric vertical take-off and landing aircraft or eVTOLs — would be similar in size to helicopters, but quieter and more energy-efficient. They would be flown by a pilot, powered by an electric battery and available in dense urban areas. 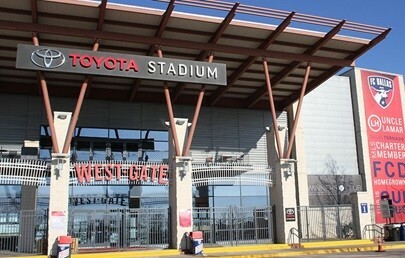 FC Dallas is looking at developing land next to Toyota Stadium in Frisco. The Dallas suburb is seeing significant real estate growth, and FC Dallas President Dan Hunt said, “We own probably around 30 acres of land.” That is part of the 145-acre site where the stadium was developed. 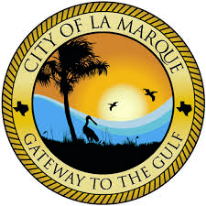 Hunt said an initial focus for the land would be establishing a residential academy for young soccer players. 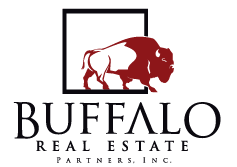 ​​DALLAS (CBRE) – According to a CBRE report, the North Texas office market is cooling down. The market saw negative absorption for the first time in 31 consecutive quarters for a rare loss of 470,212 sf. 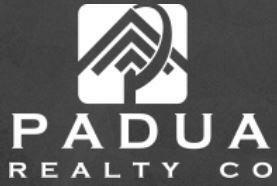 This kicked up the local vacancy rate to 20.5 percent. Around 1.2 million sf of office space was delivered in first quarter 2018, and 4.9 million sf is still in the pipeline. The average asking rent fell to $24.25 per sf, a 1 percent drop since first quarter 2017. Employment growth across the Metroplex remained at a steady 2.7 percent, stronger than the nation’s 1.6 percent growth. 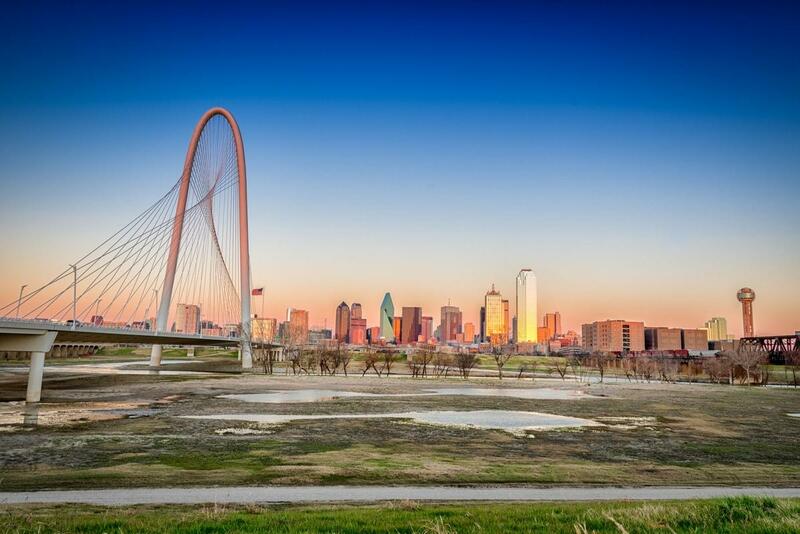 According to the Bureau of Labor Statistics, over 96,000 new jobs were created in DFW in the past 12 months. 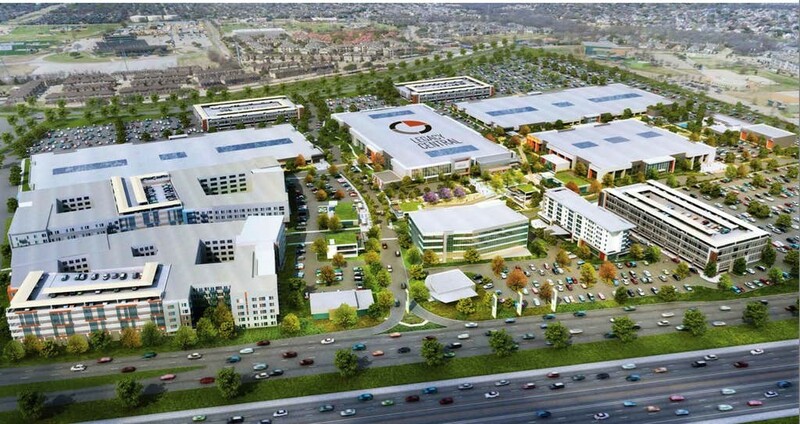 Samsung will relocate workers now in Richardson’s Telecom Corridor and other locations to the Legacy Central project on U.S. Highway 75 and Legacy Drive. “We’ve signed a 216,000-square-foot lease with Samsung,” said Regent CEO Eric Fleiss. “They are taking an entire building on the north side of the campus. 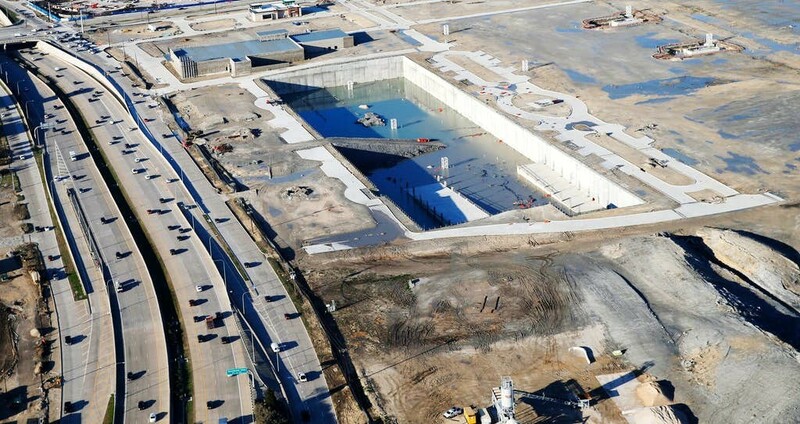 What’ll happen with that big hole in Frisco if Wade Park project tanks? 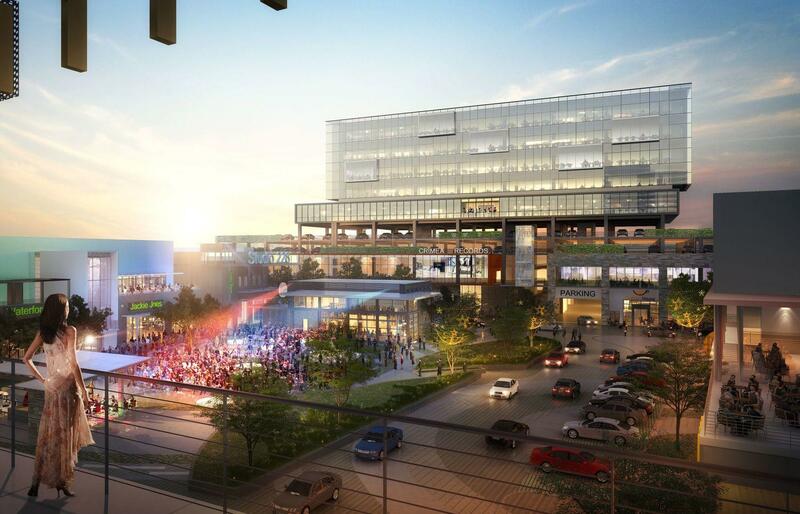 With the future of Frisco’s $2 billion Wade Park up in the air, everyone wants to know: What happens now? Not with just the mixed-use project, but with that huge hole in the ground they’ve dug along Dallas North Tollway.